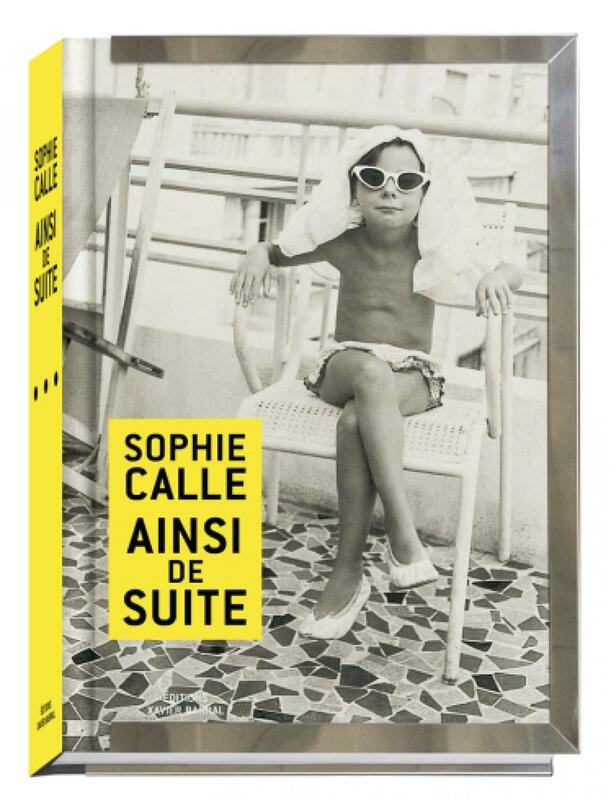 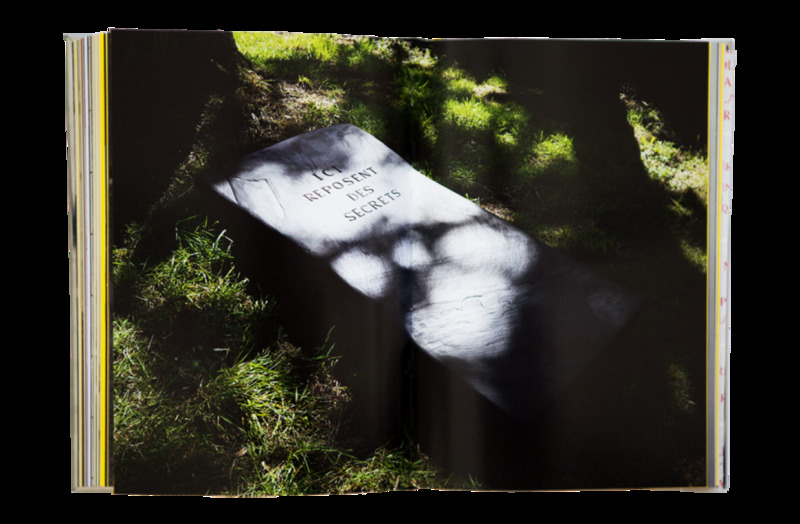 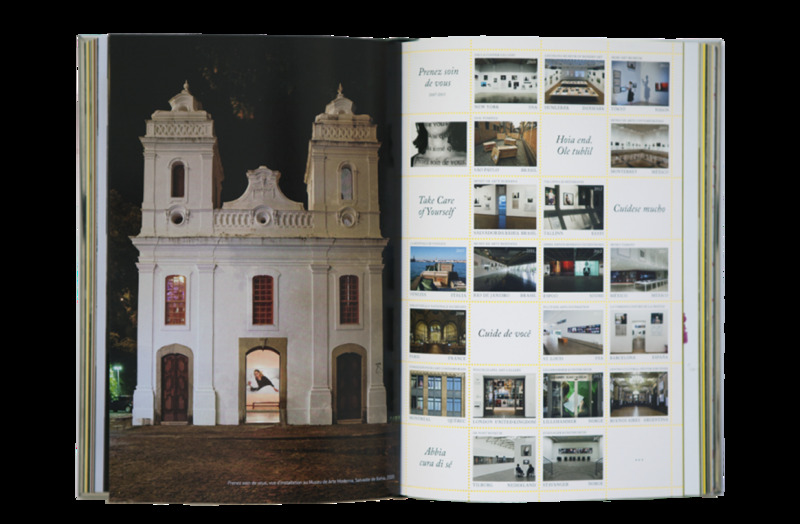 Between a catalogue raisonné and an artist book, Ainsi de suite gathers together Sophie Calle's work from 2003 on, taking up on where things were left in M'as-tu vue, the first survey book of the artist's works between 1979 and 2003. 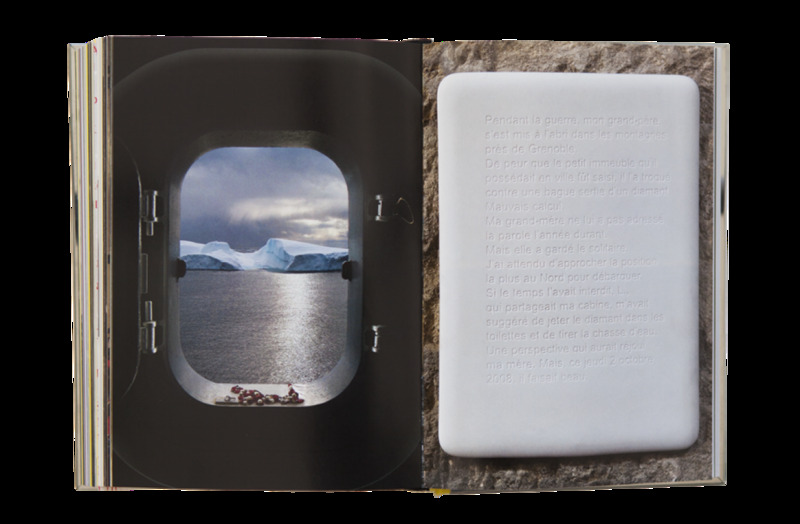 Ainsi de suite begins with this series and carries on through ongoing projects, featuring works as well as installation views. 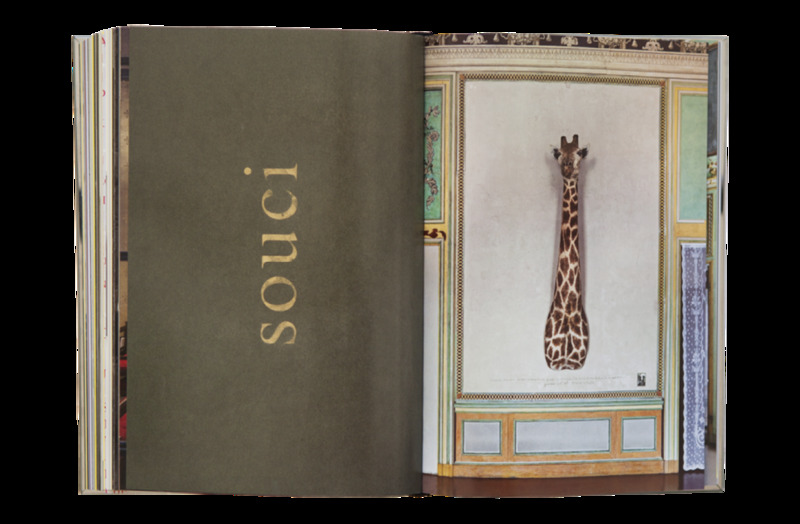 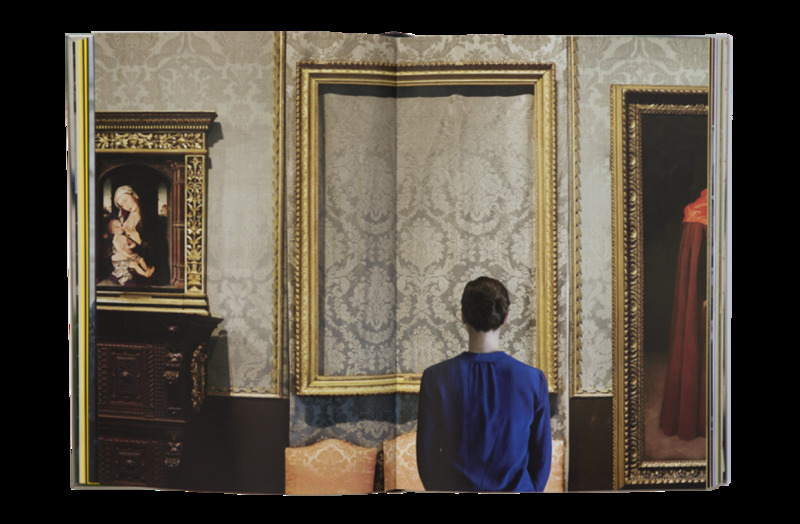 An extensive interview between the artist and writer Marie Desplechin acts as a thread for the reader's immersion within Sophie Calle's rich œuvre, through a thematical itinerary gathering close to thirty series.